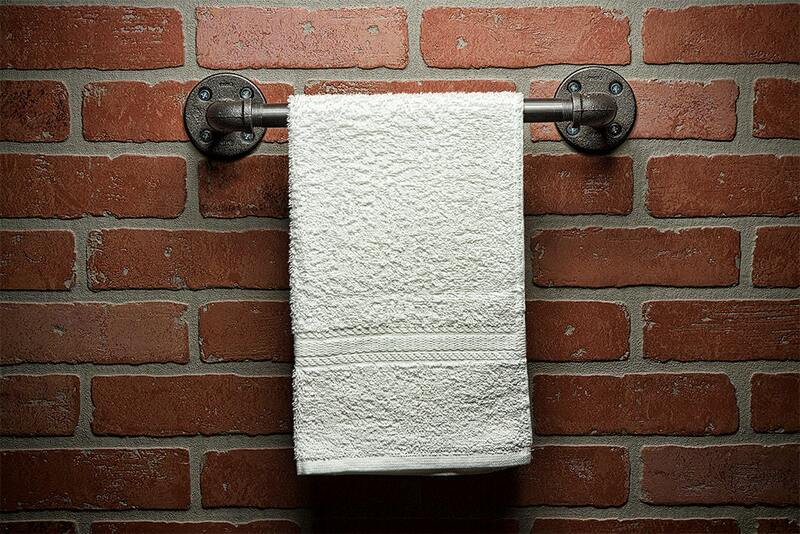 A handmade industrial chic towel rod that is sure to add a truly charming accent to any home. 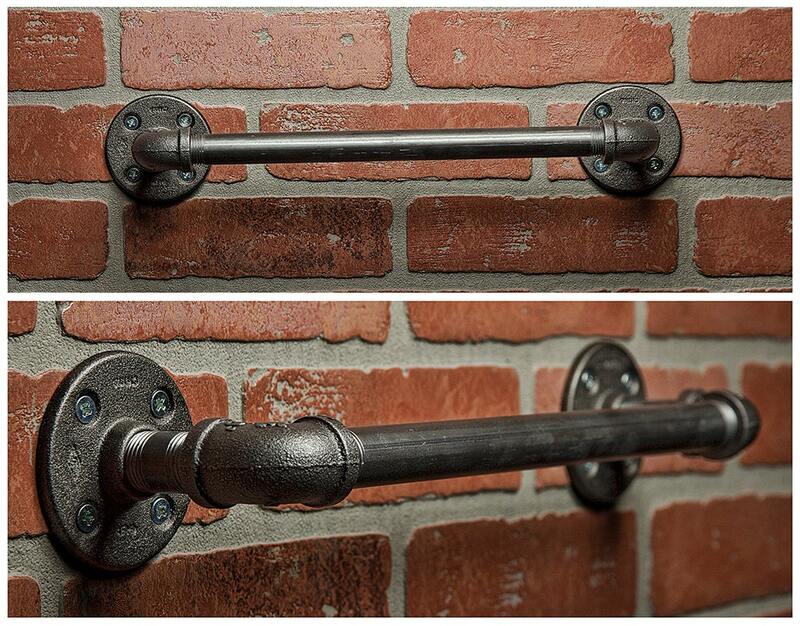 This unique and re-imagined blend of metal pipe fittings that will surely add a warm and welcome atmosphere to your home or business. 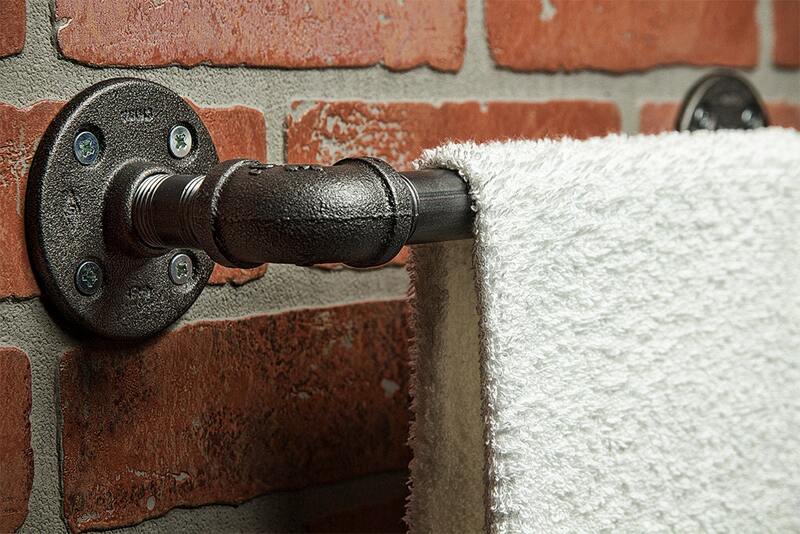 This is sure to become the topic of conversation among guests, friends, family or clients.